Jason Ano is one of our in-house DPs, Director and editors. Ano is a new breed of creator that we like to call a finisher- that means he gets the job DONE. A finisher is someone who shoots, directs, edits- a one man band who oversees and executes every aspect of production. Ano has multiple videos with tens of millions of views, including work for Skrillex and A$AP Rocky. Jason is available for hire through Be Electric for in studio or on location work. 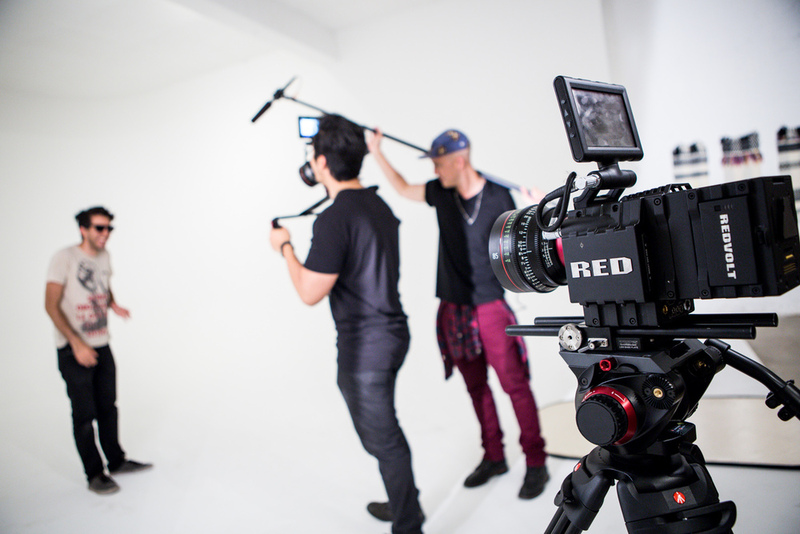 Recently, Ano used Be Electric's client lounge as well as the cyc for a video shoot for Red Bull. Using the RED Epic 5K camera, Ano and his crew had a fun day. This camera can do just about anything from stills to IMAX productions. It really is EPIC and full packages with lenses at unbeatable prices are now available at Be Electric for rental. If you need any more proof of how great this machine is check out more of Ano's amazing work on Vimeo.